232pp of superb col & b/w photos. 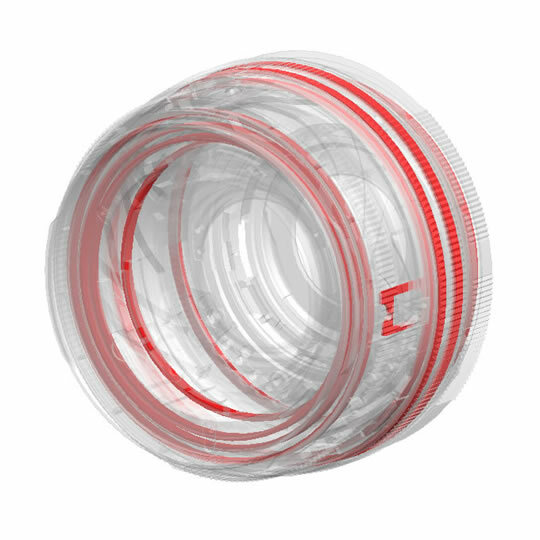 ProMaster Rear Lens Caps protect the rear element of you lens from dust, smudges and scratches when your lens is not mounted on your camera. Adaptable to other camera mounts.